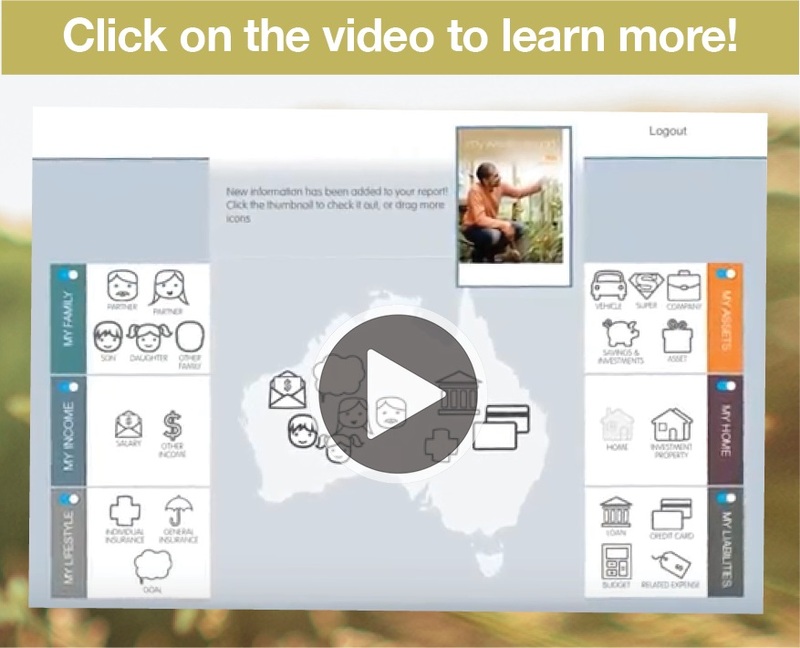 We have access to an interactive online financial health check tool – and it is FREE for new enquiries! It’s fun, yet seriously, powerful and revealing. Above all it is highly valuable in providing an understanding of your true financial situation. Once you have input some basic data about yourself, you can produce your very own financial snapshot. This online tool uses the most up to date security encryption and adheres to all Australian privacy laws, but feel free to use an alias if it makes you feel more comfortable. The more data you add, the more comprehensive the report! Just use your special access code, “riconf” to try it for yourself, or contact us and we will put you in touch with a financial adviser who can assist you getting started.